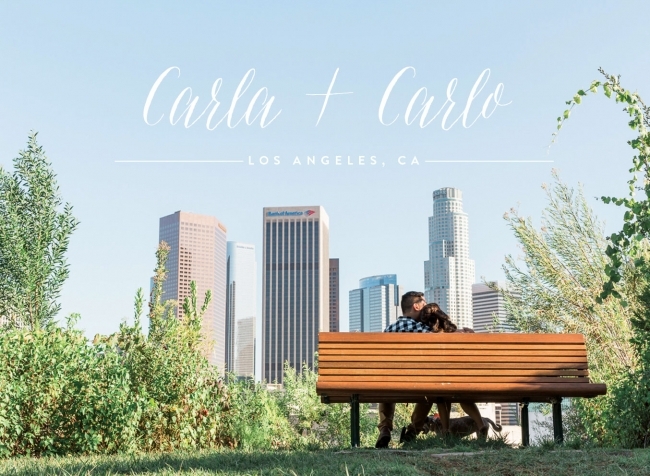 Carlo and Carla both live in Canada, but on one of their recent trips to Los Angeles, we met up for their engagement session. 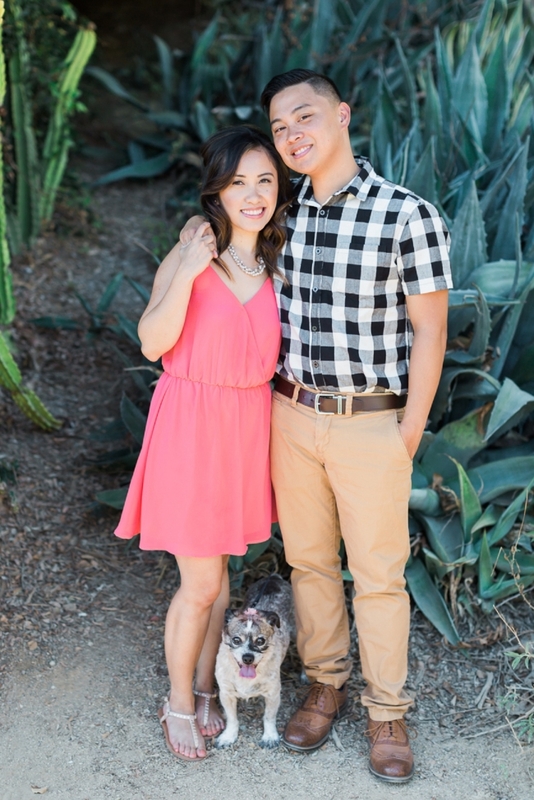 All the locations that they picked are places that I had never been to which is awesome because I love exploring my own city:) We started at a park which had an epic view of Downtown Los Angeles and then headed over to a dog park near Griffith Park. Getting to the dog park was a challenge (aka I saw my life flash before my eyes at one point) due to the tiny winding streets and blind turns, however it was all worth it to get an awesome view and see Reese (their cute fur baby) run around the park. 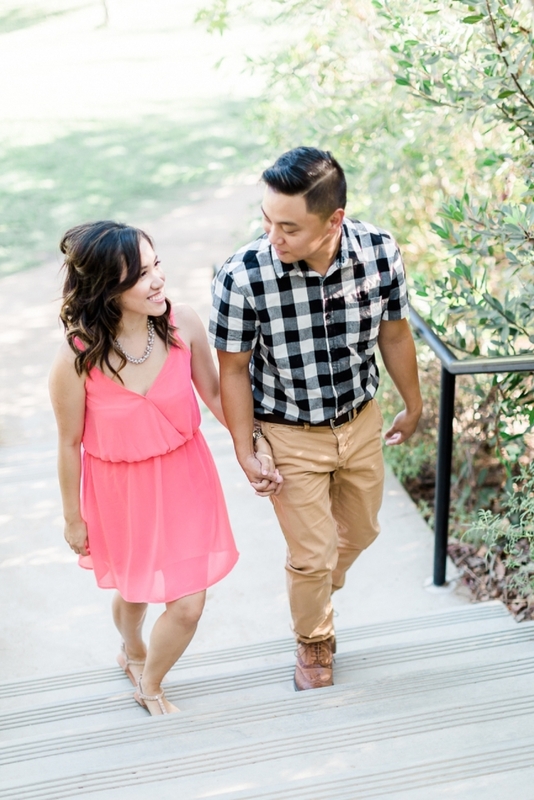 Carla and Carlo — Thank you so much for showing me these awesome new places! I loved every second! So I normally just randomly put in pup pictures throughout the entire post, but today I’ve decided to group them all together. Are you ready for Reese model time? And THEN… Reese was OVER IT. No more looking at the camera:( boo. I can’t wait for you wedding next August!!! P.S. You’ll also probably see them again very soon because they both attended Meryl + Derek’s August wedding which I’ll be blogging next:) So look out for their smiling faces! !